WOLFSBURG -- Volkswagen Group said it plans to pay the 12 current and former members of its management board 63.24 million euros ($71.8 million) for 2015, a year when Europe's largest carmaker posted a record loss due to legal and compensation costs for cheating on emissions tests. 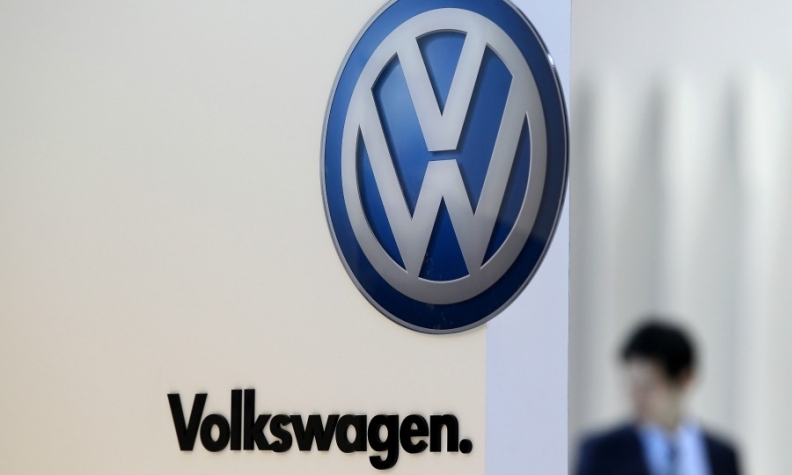 The company withheld part of the bonus payments but will award them at a later date if certain performance criteria are fulfilled, including a recovery of Volkswagen's share price. CEO Matthias Mueller has been pledged 4.76 million euros in total compensation for 2015, of which 880,522 euros has been deferred, the company's annual report shows. That's less than former CEO Martin Winterkorn, who received 7.31 million euros in fixed and performance related pay, less than the 15.86 million euros he was awarded a year earlier. Winterkorn, who resigned last September in the aftermath of the cheating scandal, agreed with VW to defer payment of 30 percent of his variable remuneration. Hans Dieter Poetsch, who moved from the role of chief financial officer to VW Group supervisory board chairman, received 5.18 million euros for his work as CFO, and a further 13.4 million euros in fixed pay for his new job as chairman. Poetsch waived 2.3 million euros of his variable remuneration. Editor's note: A previous headline on this story was inaccurate.